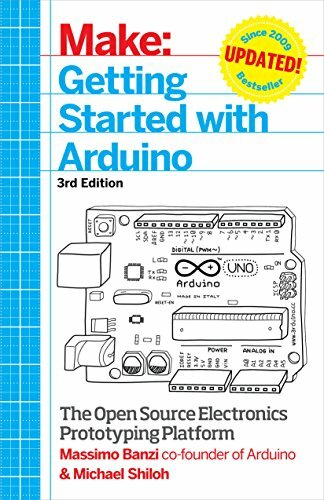 In this article we’ll show you the best Arduino Books for beginners in 2018. The Arduino is a small microcontroller board that you can program to read information from the world around you and send commands to the outside world. Basically, the Arduino controls outputs and reads inputs. The outputs can be an LED or a motor, and inputs can be potentiometers, buttons or sensors. There are several models of the Arduino board, but the most widely used is the Arduino Uno. Keep reading to find the best books to get started with this amazing board. 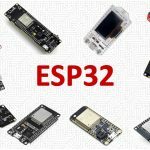 The Arduino has become really popular among artists, makers, electronics hobbyists and engineers. Additionally, the Arduino has also been widely used to teach digital electronics and programming to kids and teens. We have an article dedicated to the Best Arduino Books for Kids. 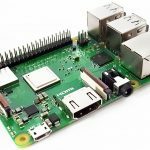 The Arduino makes it possible for the complete newbie to create and program its own electronics projects. Scroll down to learn more about the Arduino books we recommend and find the book that is more suitable for your needs. 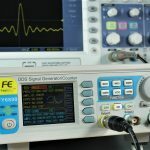 Continue reading for a detailed analysis of the best books to learn Arduino in 2018. Arduino for Dummies (2nd edition) is the most recent book in our list of Arduino books. The second edition was released on September 2018. 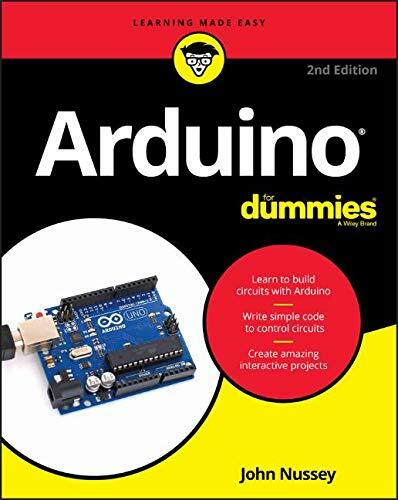 Arduino For Dummies is a great resource if you are a complete newbie to Arduino as it explains everything you need to know to get started, even the most basic stuff. 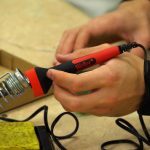 It also includes a primer on electricity, a chapter about soldering and another about the tools you’ll need to start making projects. 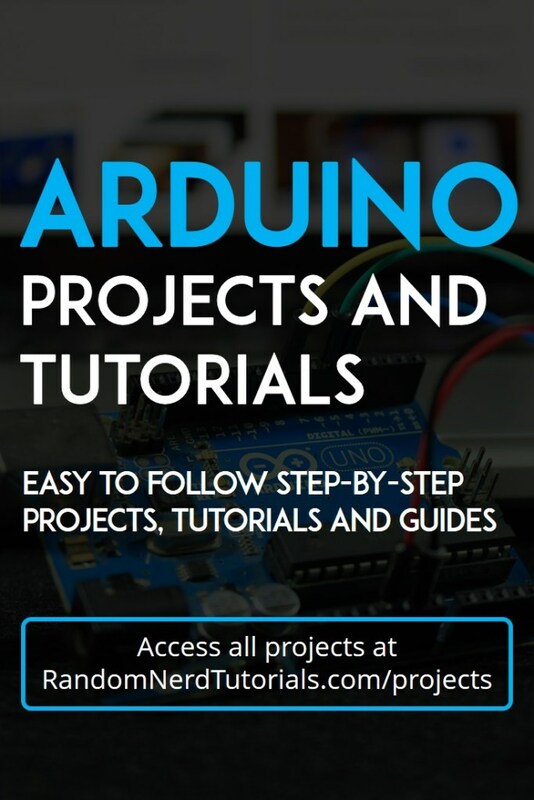 This is a great guide to get started with Arduino if you are a complete beginner. If you already have some background about these subjects, this book might be too basic. 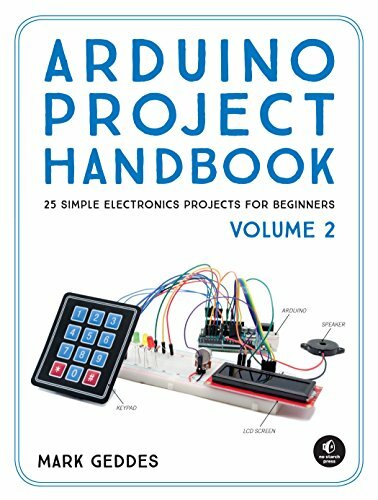 Arduino Project Handbook is a compilation of 25 fun and interactive projects to get started with the Arduino. 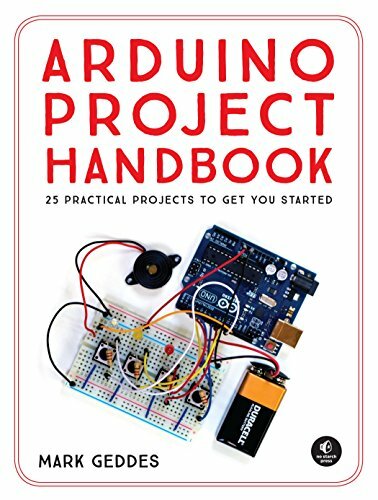 This is a projects book with a learn by doing approach that starts with simple LED projects and evolves into more complex and interesting ones. Some examples of projects included are: an intruder alarm, a weather station, plant monitor, and much more. 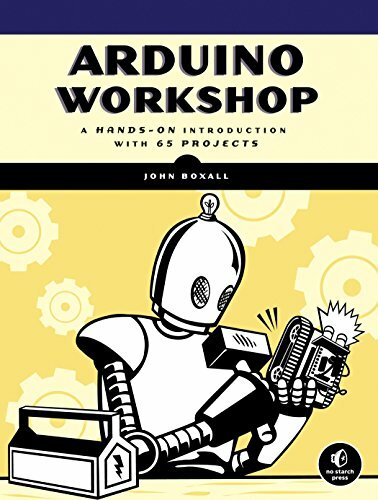 Mark Geddes wrote this book to help him teach his 10-year-old building projects with the Arduino. However, the book is also suitable for beginners, hobbyists, parents and educators. There is also a second volume of this book with plus 25 new projects. Arduino Workshop does a great job explaining how to use the Arduino using simple projects that increase in difficulty as you follow through. Each project has the purpose of explaining something new. This includes explaining how electronics components work as well as important programming concepts. 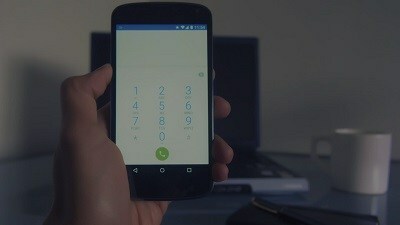 The book includes simple projects with LEDs to projects using GSM, GPS and RFID. So, it includes a wide variety of subjects with different levels of difficulty. 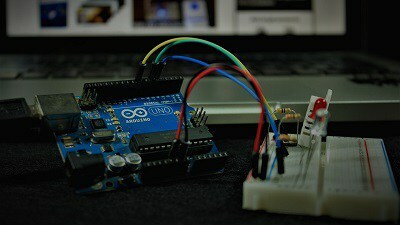 So, Arduino Workshop is a great resource to learn Arduino while having fun at the same time. This book was written by Massimo Banzi (co-found of the Arduino project), and Michael Shiloh. The book covers all the basic information you need to get started in a way that is easy to understand. 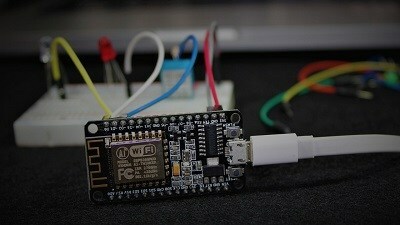 This is a great way to learn how to do simple stuff like blinking an LED, or using a pushbutton to turn something on. 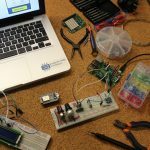 You’ll also learn how to build simple circuits on a breadboard and how to use LEDs, button switches, photoresistors, and temperature and humidity sensor. The book also includes a dedicated chapter on how to build an automation garden-irritation system. 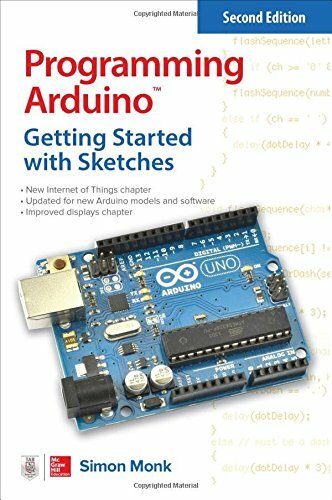 Programming Arduino: Getting Started with Sketches by Simon Monk is an Amazon best seller. This book focus on programming the Arduino step-by-step using the C/C++ programming language. It does a great job explaining what each part of an Arduino sketch does and explaining basic to advanced programming concepts that you won’t find in a projects book. This book is great to start learning programming and you don’t need any previous knowledge. We recommend buying this book together with a Projects book. 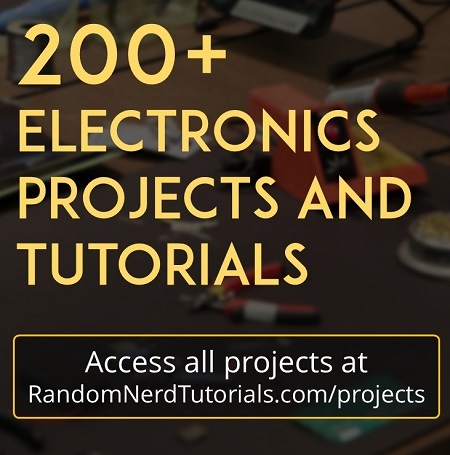 If you’re looking for Arduino projects and tutorials, we have a compilation of free Arduino projects (more than 60 tutorials and projects). Check all our tutorials and projects by clicking the image below. 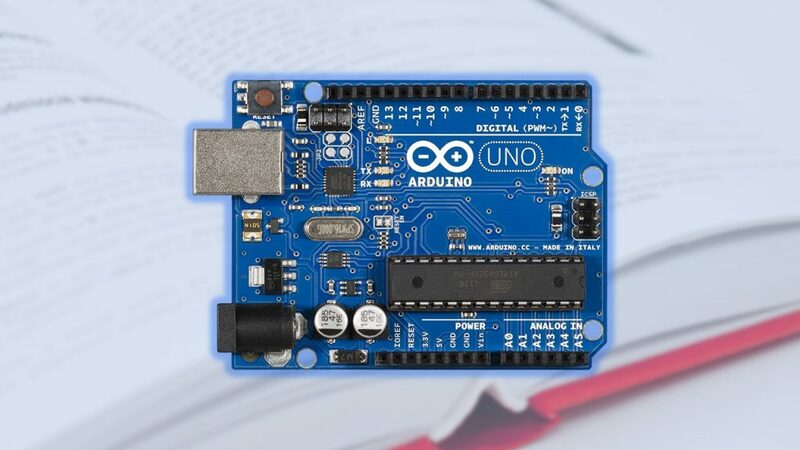 We hope that our list of best Arduino books for beginners has gotten you motivated to start your journey into the world of electronics and programming. 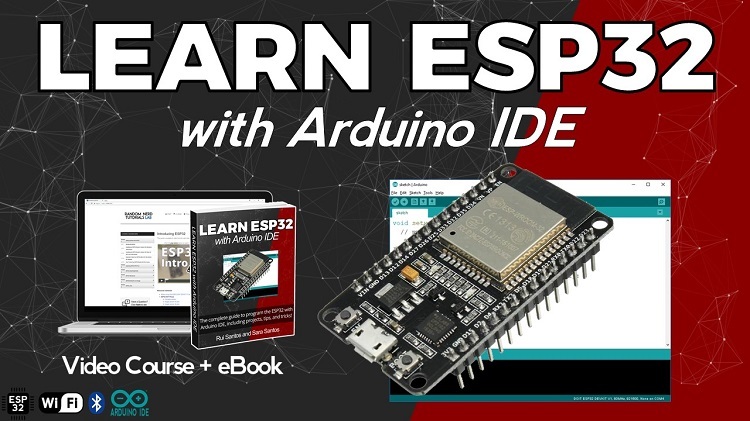 If you’re a complete beginner, you can start with our Free Arduino Mini Course.